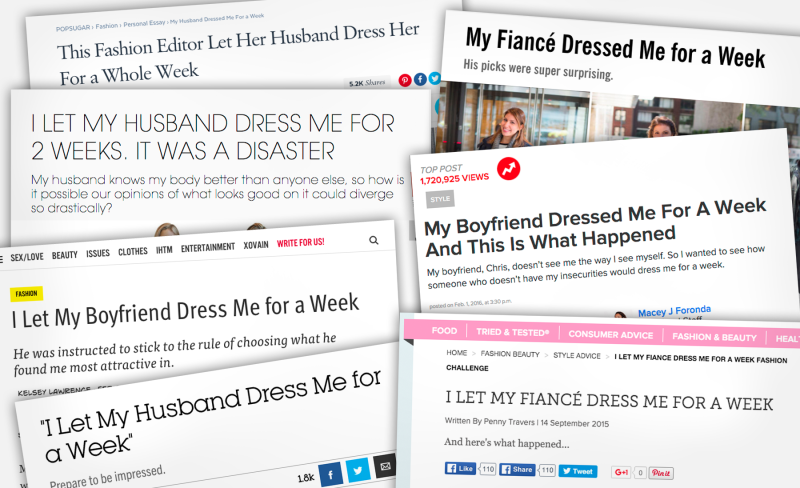 The year 2015 was the year female journalists let their boyfriends dress them for content. The trend began last February, when xoJane published a personal essay titled, “I Let My Boyfriend Dress Me for a Week,” by Kelsey Lawrence. In order to promote honesty in their relationship, Lawrence wrote, she asked her boyfriend to pick out her outfits each day for a week, and he did. 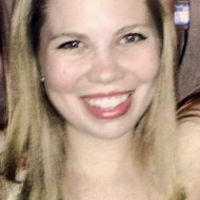 Monster hybrids of stunt and confession (“I am VERY insecure about my flabtacular arms, so I envisioned people gawking at my jiggly fat,” wrote Buzzfeed’s Nina Mohan about wearing one of her boyfriend’s chosen ensembles), these essays have been universally successful, with Buzzfeed’s post approaching two million page views. The boyfriends who agreed to participate and be featured in the essays, however, have been universally bad. Which one is the worst? We took a look at seven of the top essays from the last year to find out. Here are the boyfriends who dressed their girlfriends for a week, ranked from bad to worse.